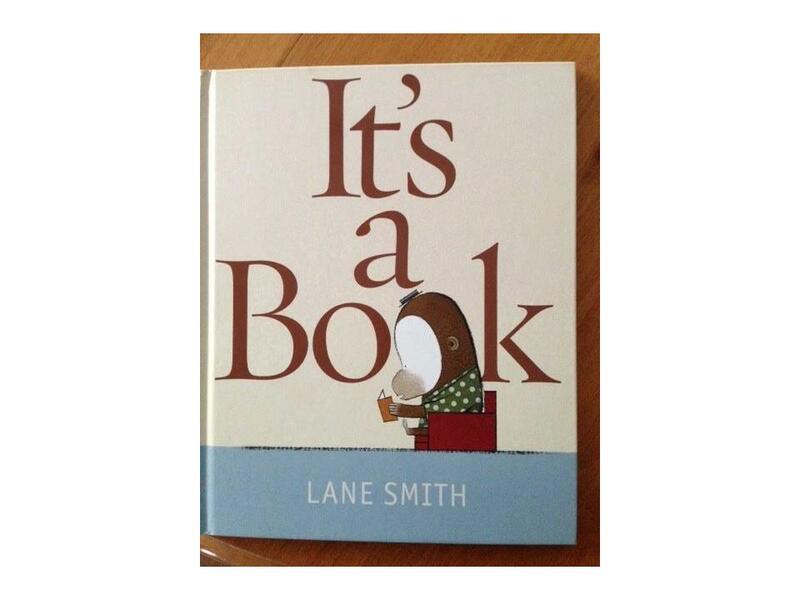 Whenever I think about use of technology in the classroom and its impact on learning and attention, I cannot help but make connections to the book, “It’s a Book” by Lane Smith. The book centers on two characters. One is a digital native and the other is an analogue learner. The two of them are having different experiences with a paper book. When I read it I think of the analogue learner as a grandfather and digital native as a grandson. – No… it’s a book. The question we need ask ourselves as educators is “How do we continue to provide engaging and meaningful learning experiences for students with or without attention difficulties? Research conducted with the help of classroom teachers by Common Sense Media, a non-profit organization that studies the effects that media and technology have on young users, shows that technology advances have affected learner’s ability to attend to a variety of tasks, but at the same time the research found an increase in learner’s ability to find new information and multitask effectively. A recent Psychology Today article written by Jim Taylor, Ph.D. supports some of the findings in the Common Sense Media research by claiming that exposure to technology isn’t all bad. I think it is safe to say that in order to develop successful learners who are able to contribute meaningfully to society a balance needs to be established with the use of technology. I have worked in the same grade 5-6 classroom for the last five years, and the majority of my students spend many hours interacting with technology by playing video games and watching YouTube videos. It is difficult to establish whether there is a direct link between increased in screen time and a drop in learner’s ability to attend tasks, but what is clear is the difficulty I have in capturing and maintain attention in class. It would be pompous of me to think I do not own a slice of the problem, and need to continue to work on improving my learning design to better suit the needs of my learners, but I work in a system that is slow to change and adapt to a different style of learner. So How Do We Adapt To Attention Changes Within Our Learners? We can use stories to capture and hold learner’s attention. Stories are logical, they have a sequence we are all familiar with, they promote questioning and inferring, and can create and convey strong emotions. Allow students to work in groups. Group work creates a space for positive social interactions, support, and leadership. Put your students a state of cognitive dissonance. Cognitive dissonance occurs when learners are present with an event that is contradictory to their own experiences. I’m attending my first IWB workshop on Friday June 18 so I thought I’d compose before and after posts. Presently I haven’t actually used an IWB in a classroom so all the information is from research I’ve compiled. Early next week I’ll be able to offer additional information once I’ve completed the workshop. I’m convinced that every classroom in Canada will have an interactive whiteboard (Smartboard) installed within the next 5 years. It is the next evolution of the chalkboard, so you might as well embrace it now. Is resistance is futile? 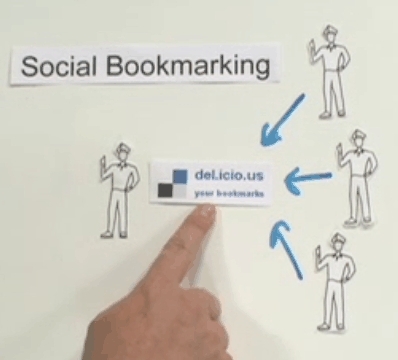 What exactly is an Interactive Whiteboard (IWB)? As early as 2004, 26% of primary classrooms in the UK had IWB’s. The BECTA, government agency promoting the use of technology integration in the classroom, completed a two-year study recent and as a result of that research, is working on an expansion plan for IWB in the classroom. It’s time to open up the dialogue surrounding the use of IWB in our classrooms. What are your thoughts? Canada’s Privacy Act combined with the U.S. Patriot Act makes it difficult for Canadian educator’s to take advantage of the latest web2.0 tools with their learners. The Canadian government doesn’t allow educators to store any type of student information on servers outside of the Canada. You can see the disadvantage our learners face over those south of the border. Our learners are unable to take advantage of many collaborate tools such as Google Apps, Skype, social-bookmarking, RSS feeds, blogging software, and any other web2.0 tool which requires email registration. From a more local perspective I’m not convinced School District’s put a high enough priority on finding the right people to run and maintain their IT departments. I realize it’s a difficult task keeping current with the latest software and hardware, but the days of spending thousands of dollars on licences for Microsoft Word are gone. Cloud computing is the future and our IT department’s need to support teacher’s with their needs. The fear of student’s owning email addresses exhibited by superintendent’s and administration’s is difficult to understand, and even more difficult to explain away when student’s ask, “Why can’t we just create Gmail accounts?” Creating or migrating to a new email server is time-consuming I agree, but the desire to move with any type of forward momentum seems to be drastically lacking. Funding for technology and technology integration in Canadian public schools is within the control of each school. Clearly it’s not working! I feel there needs to be a standard established, and maintained, for technology hardware in our elementary schools, middle schools, and high schools. The days of taking classes down to the computer lab, filled with outdated and poorly maintained machines, to work on typing skills should be a thing of the past, but it’s not. It’s the reality in many schools. The shift needs to be made from using technology as an add on to the tools we use to get things done. Netbooks, interactive whiteboards, electronic projectors, and freedom to use web2.0 tools should be the norm in classroom’s throughout Canada, not the exception. Solutions to these issues need to be sort before we lose a generation of learner’s to boredom. Is it possible that in the future, if we don’t address the technology divide, that some students will opt to educate themselves and severely impact public education as we know it?